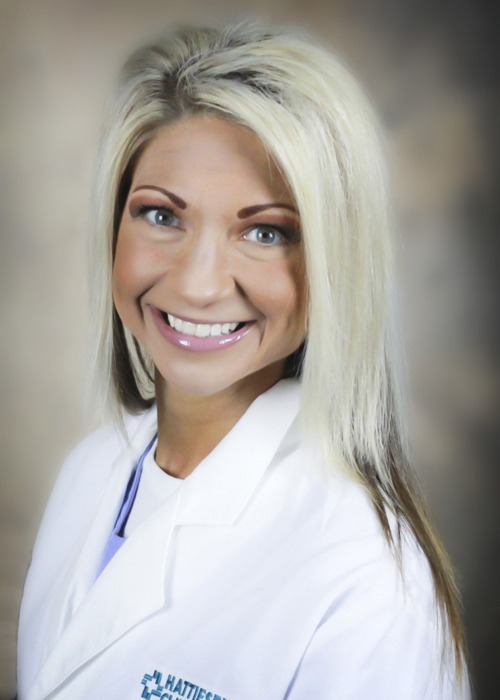 Jennifer Stewart is a certified nurse practitioner with a Bachelor of Science in nursing from The University of Southern Mississippi in Hattiesburg, Miss., and a Master of Science in nursing from the University of Mississippi Medical Center in Jackson, Miss. Stewart is certified by the American Academy of Nurse Practitioners. She is a member of the American Academy of Nurse Practitioners and the Society of Urologic Nurses Association.